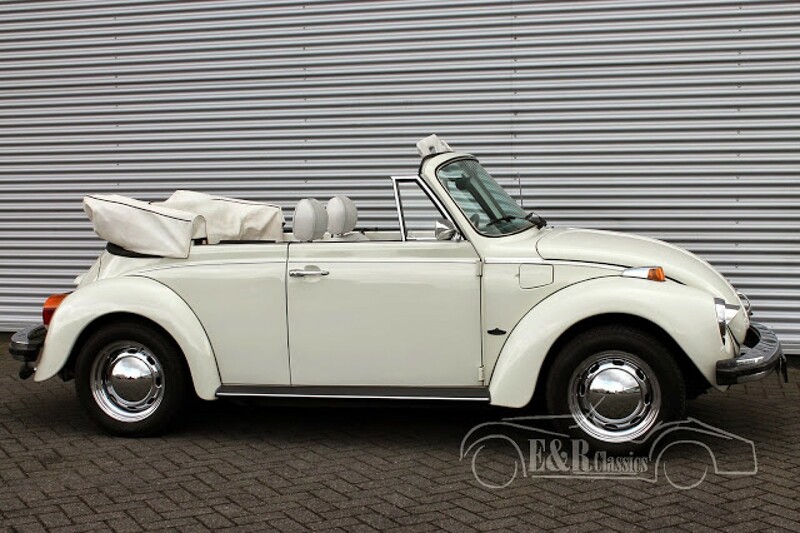 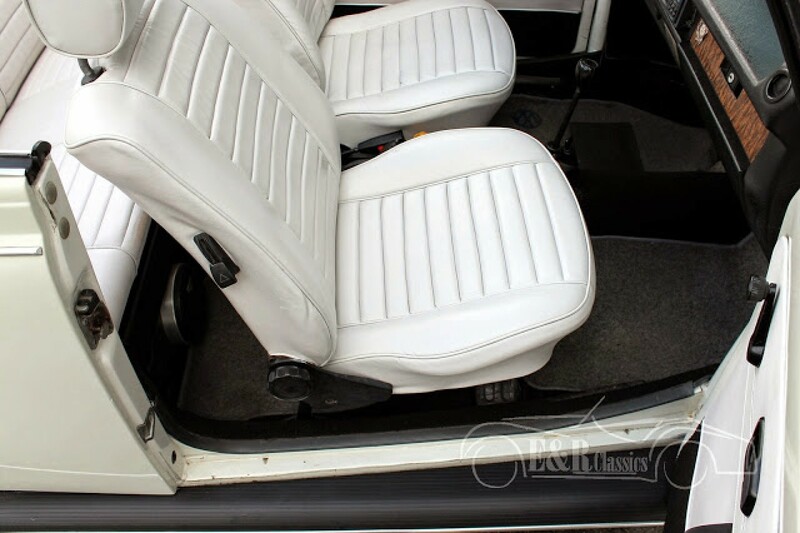 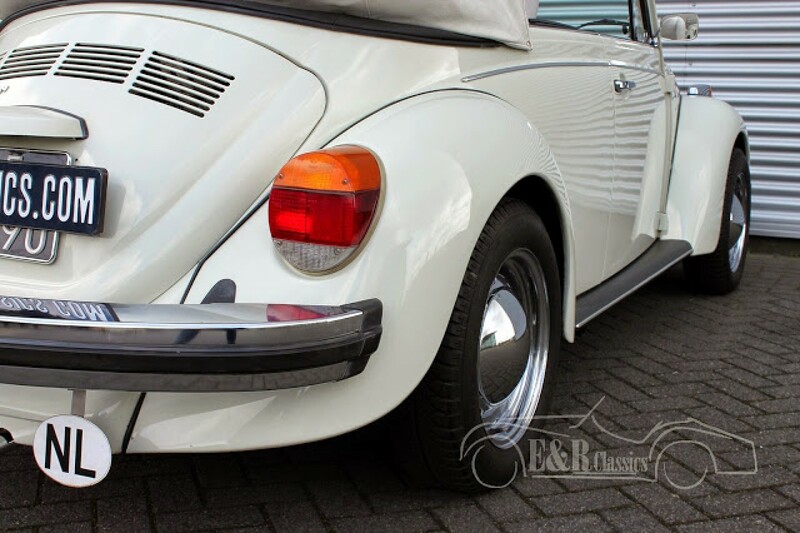 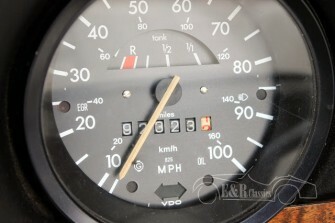 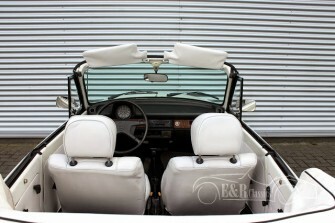 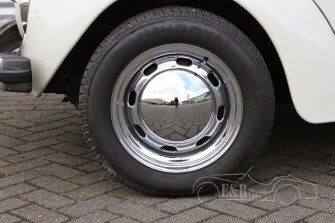 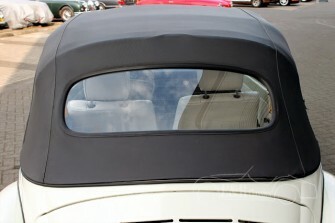 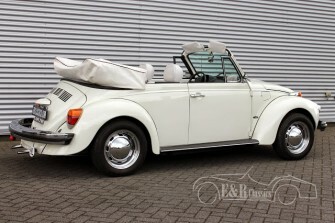 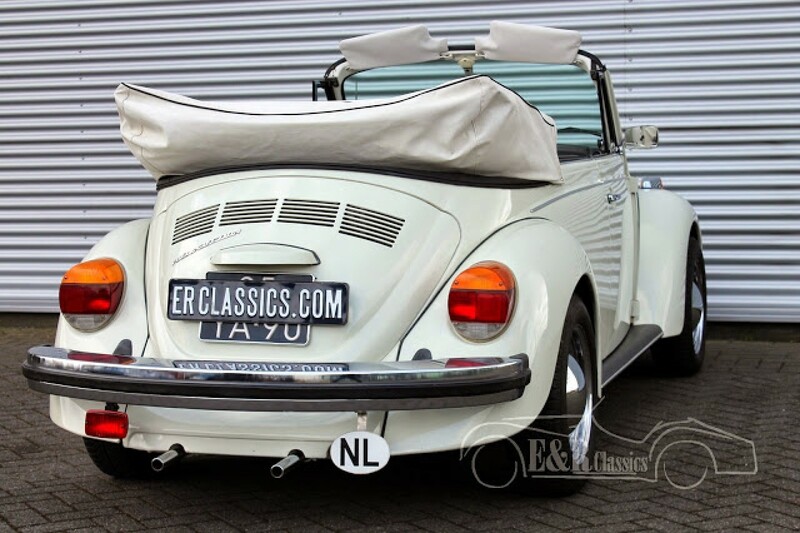 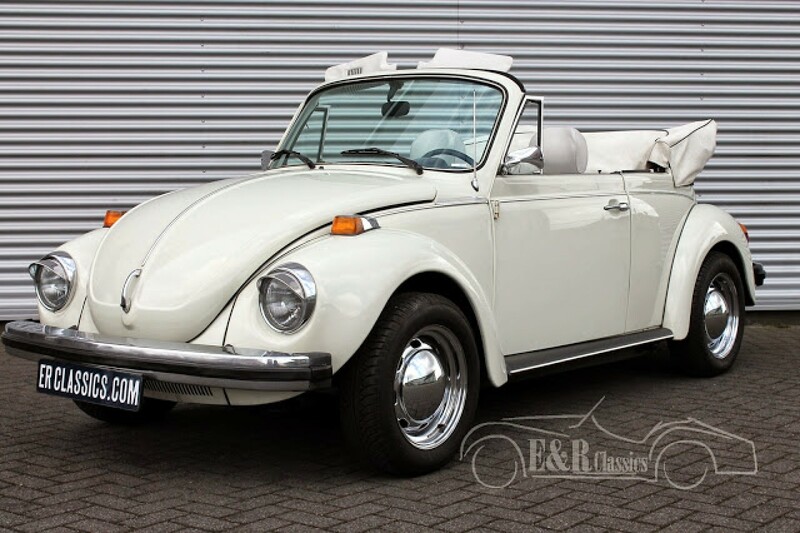 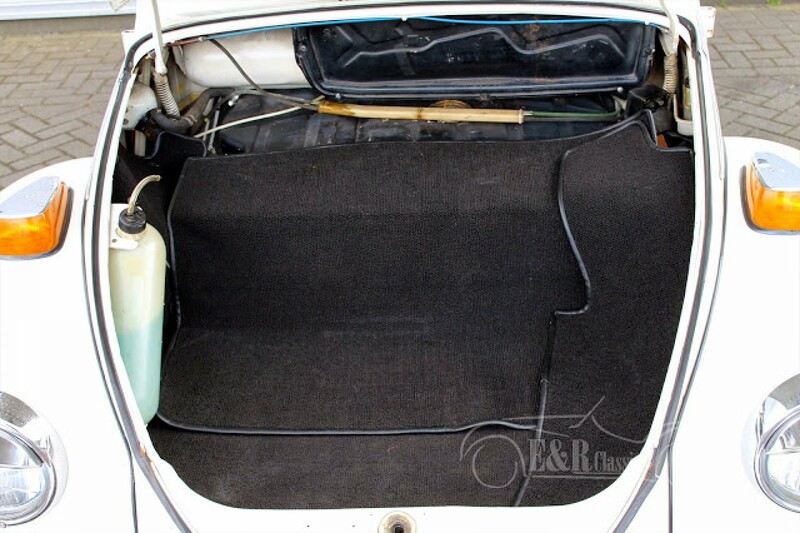 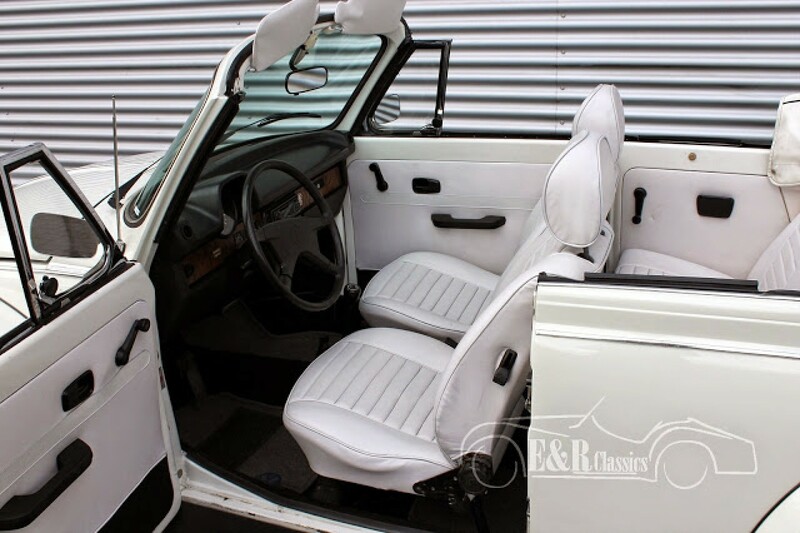 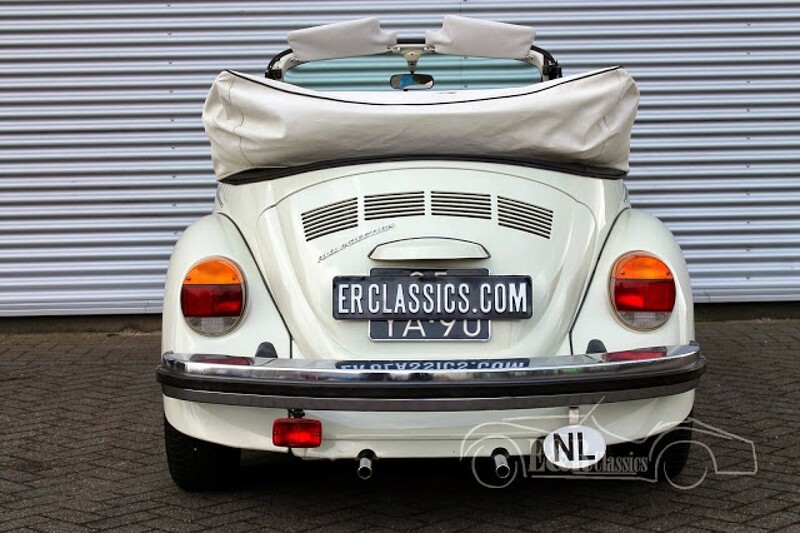 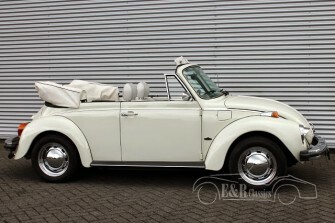 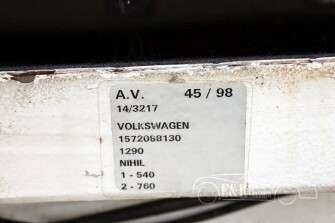 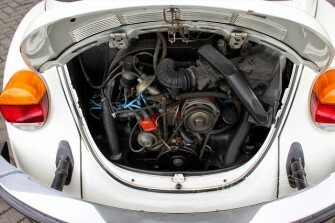 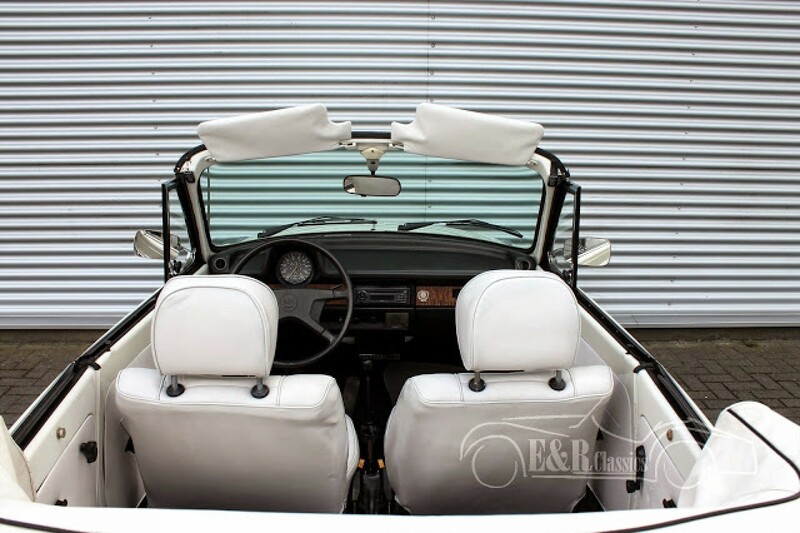 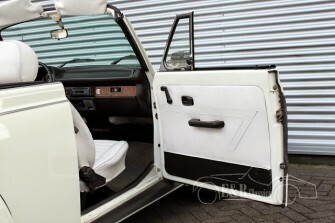 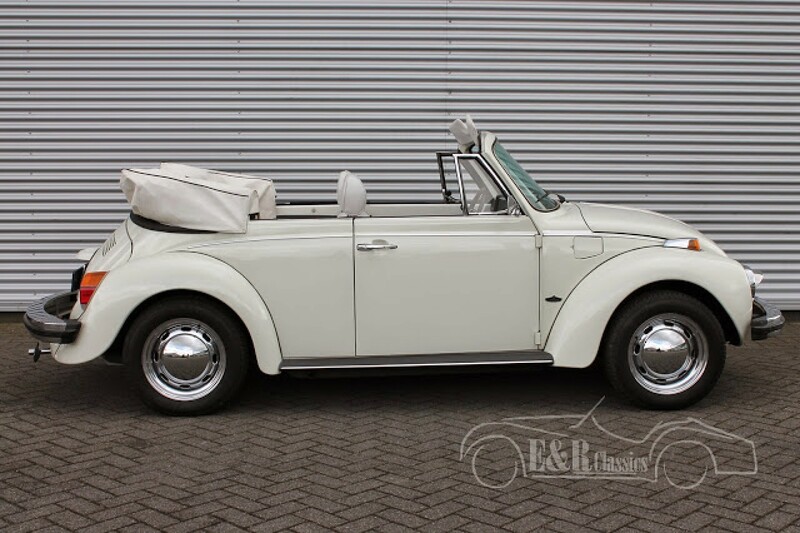 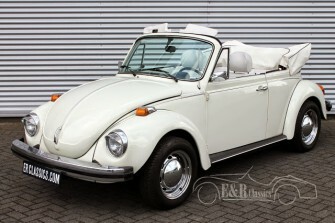 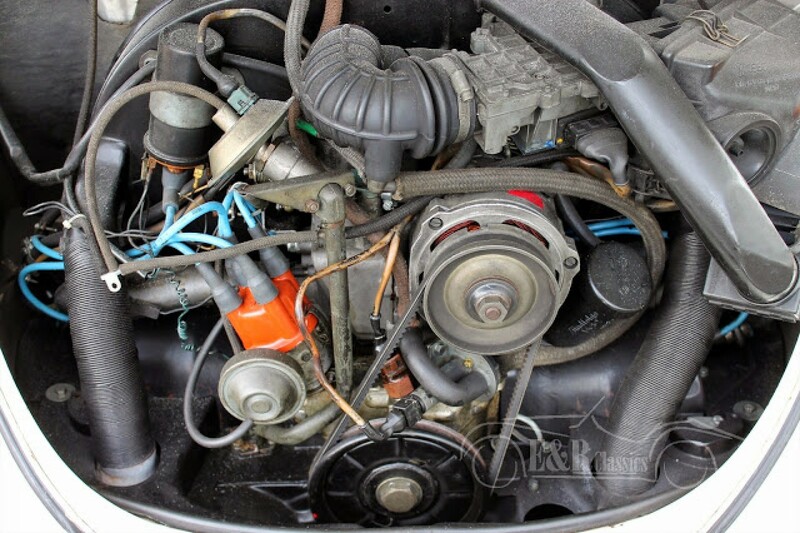 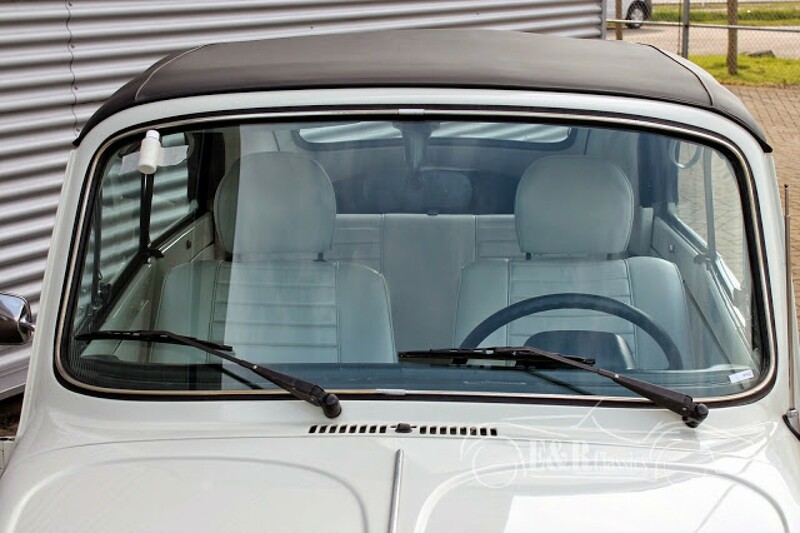 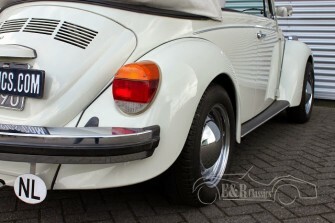 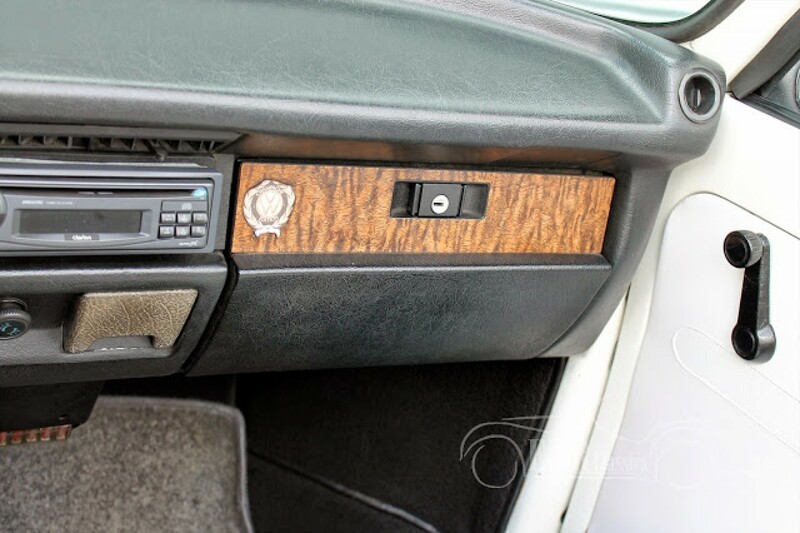 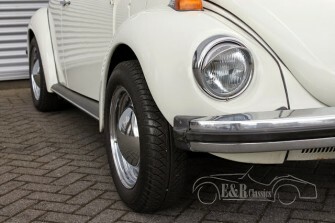 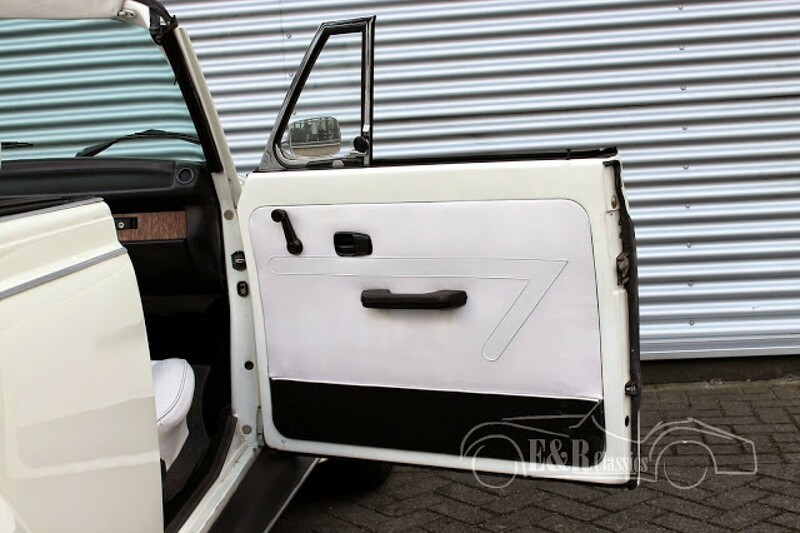 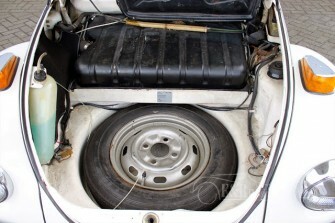 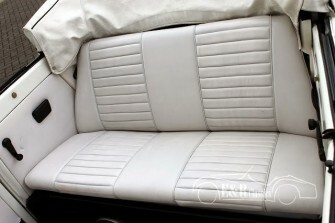 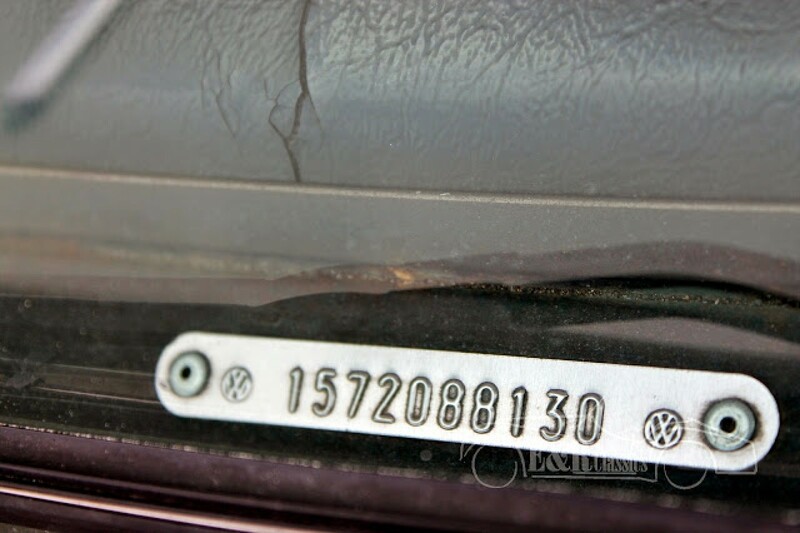 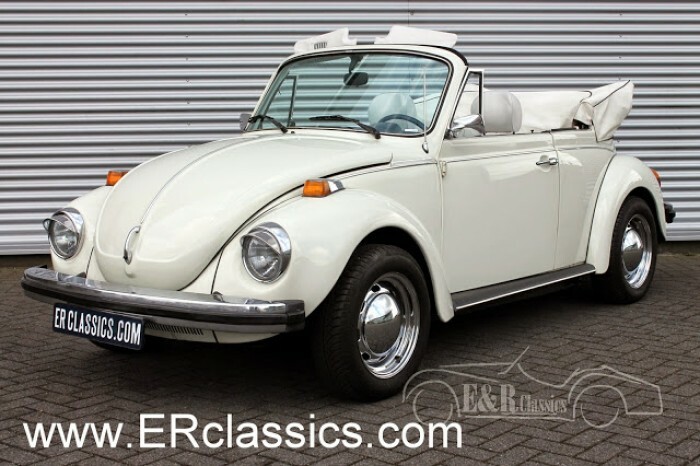 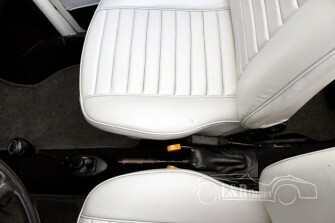 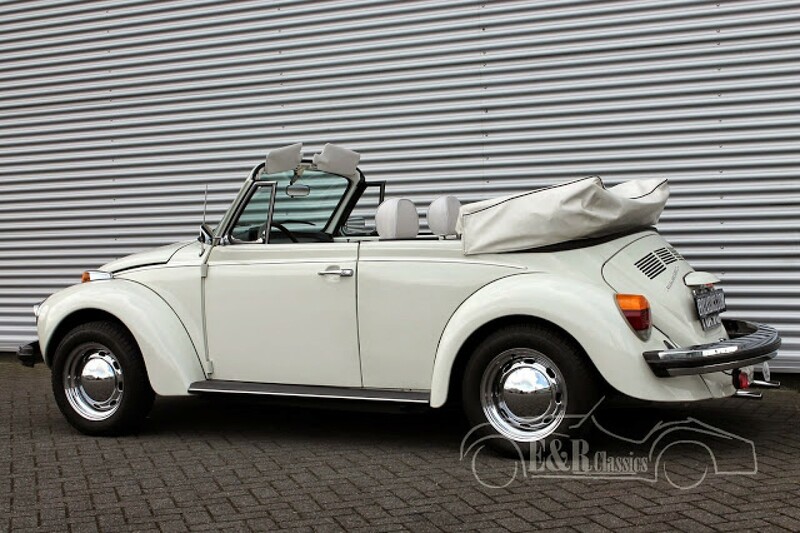 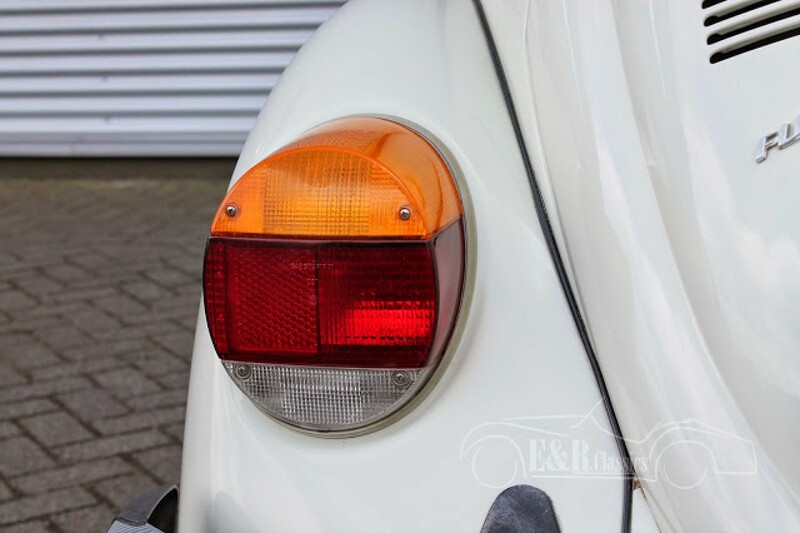 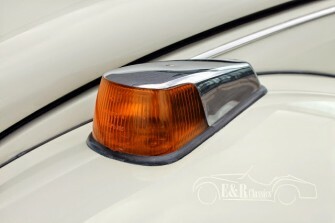 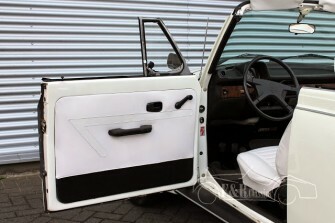 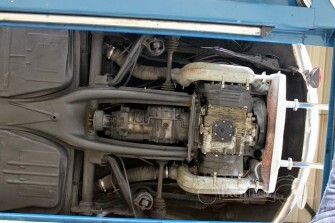 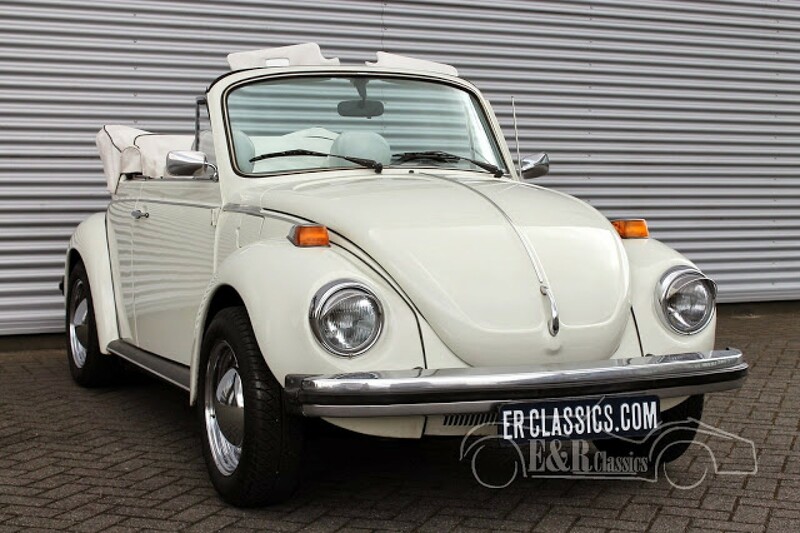 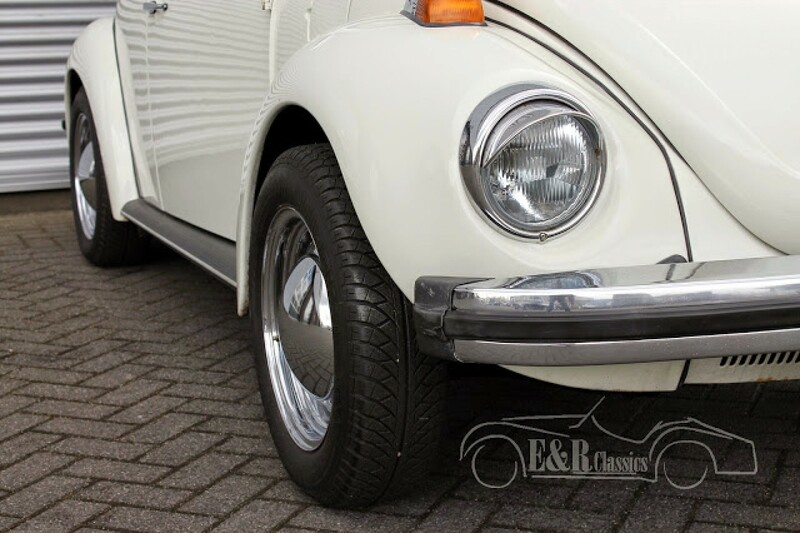 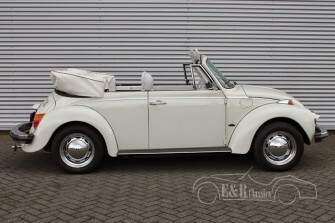 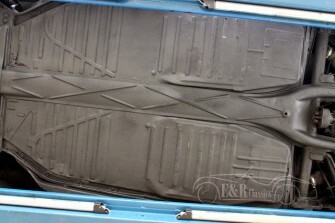 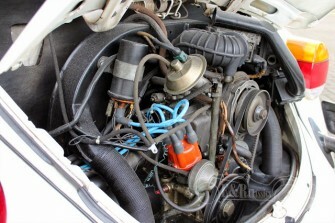 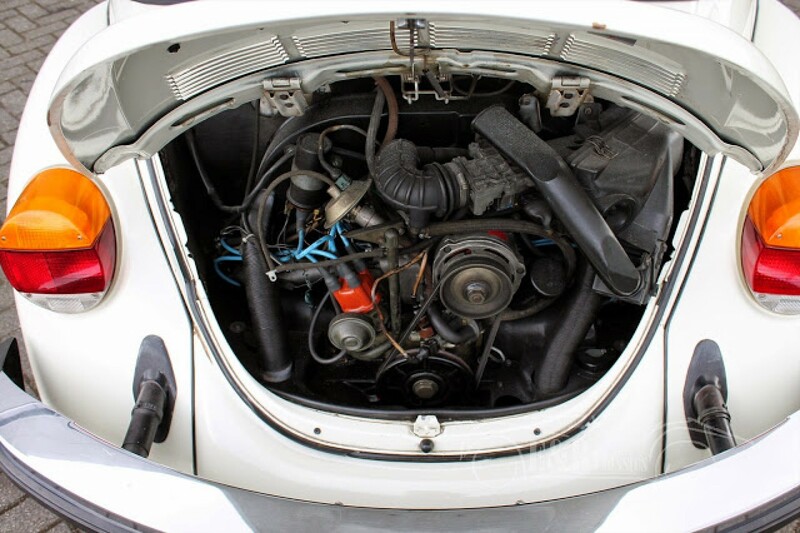 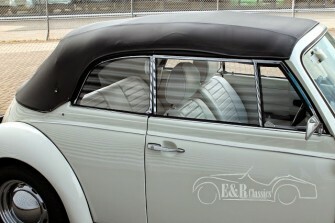 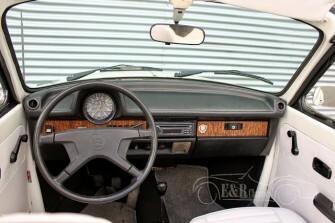 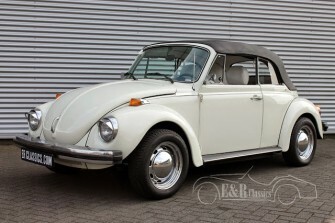 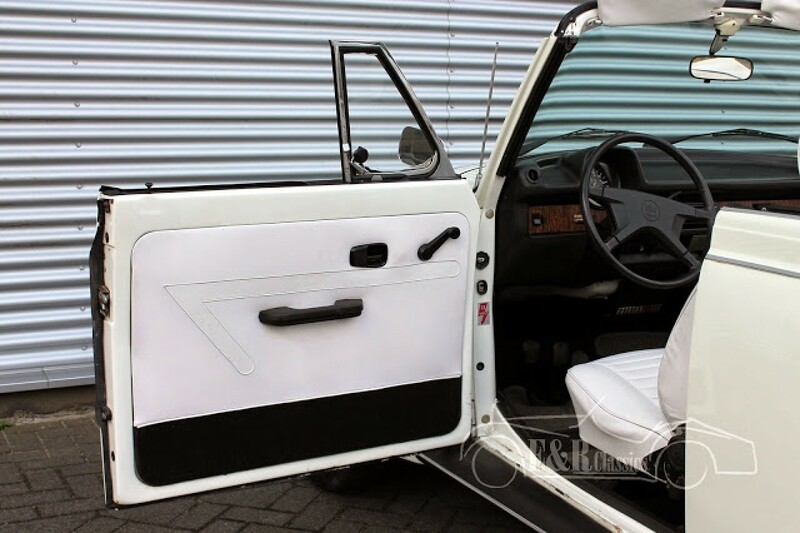 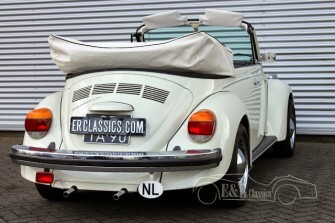 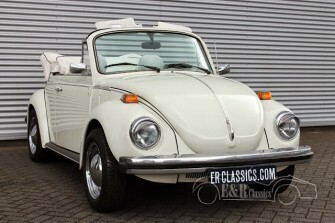 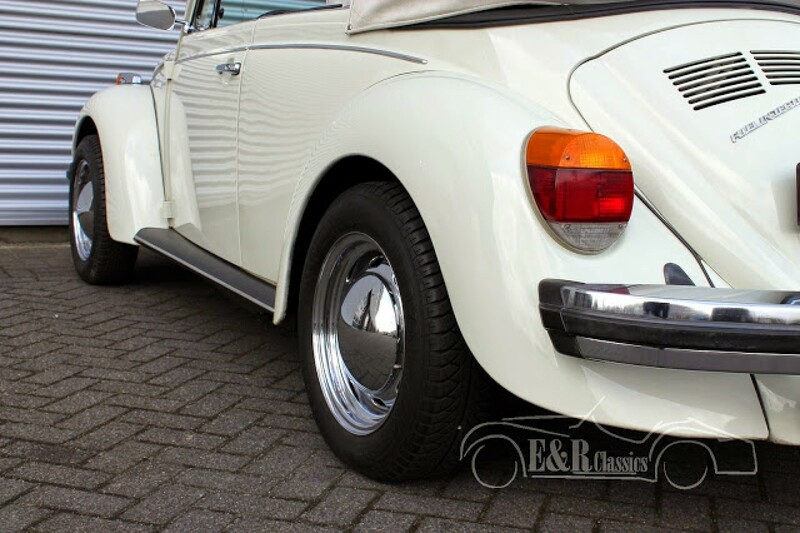 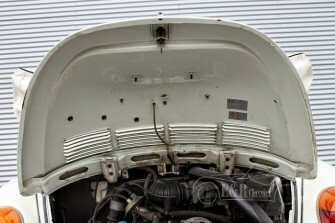 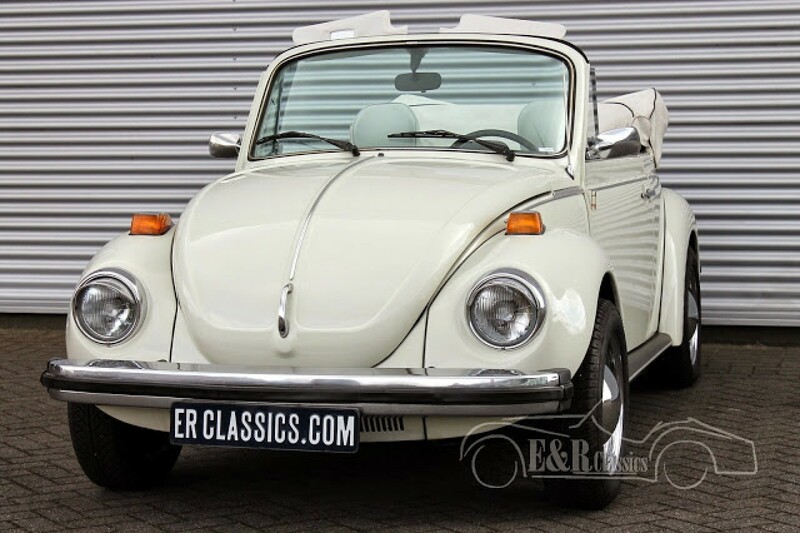 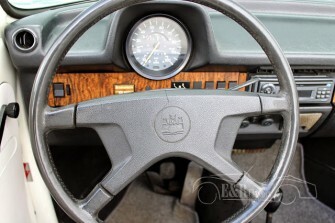 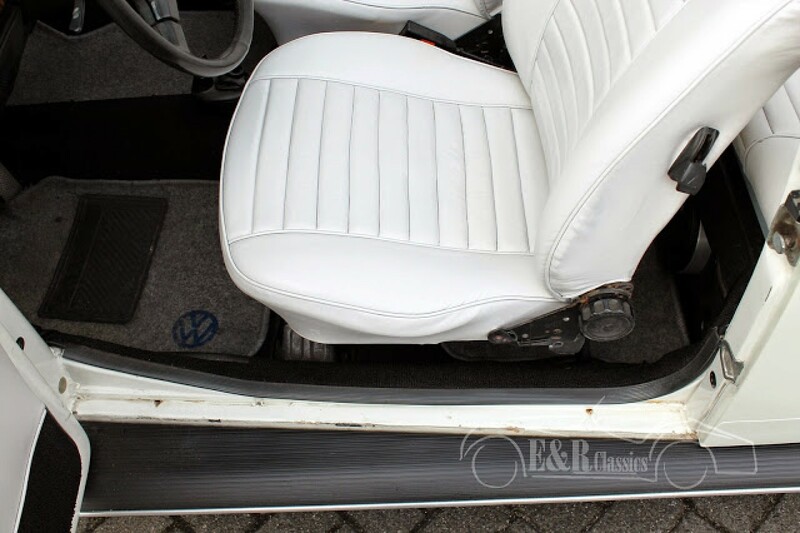 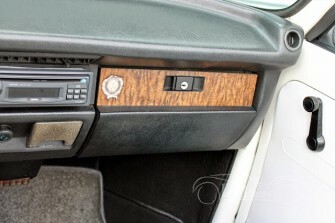 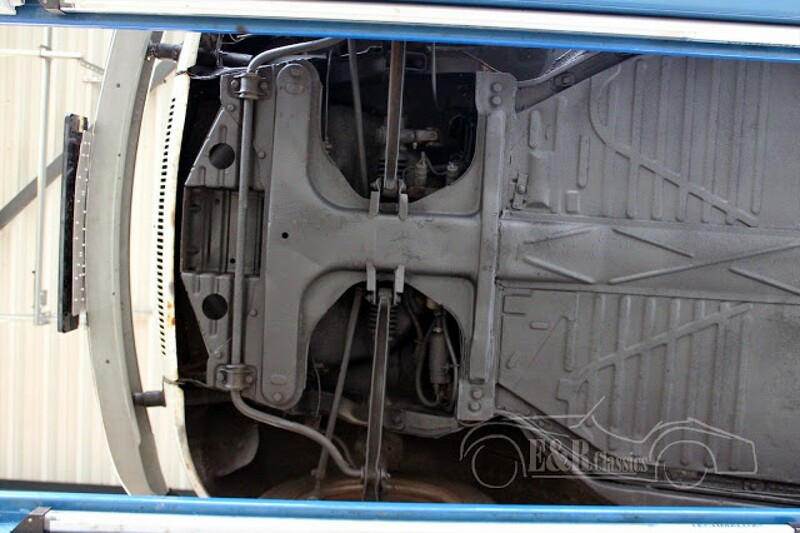 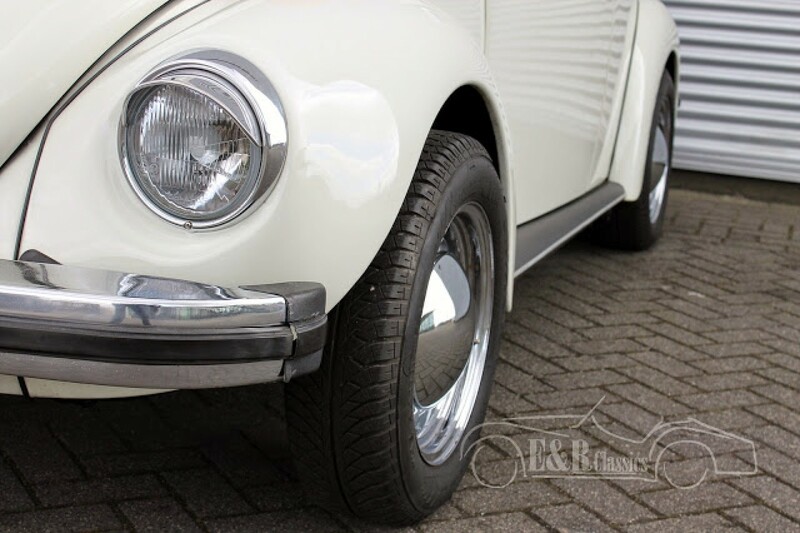 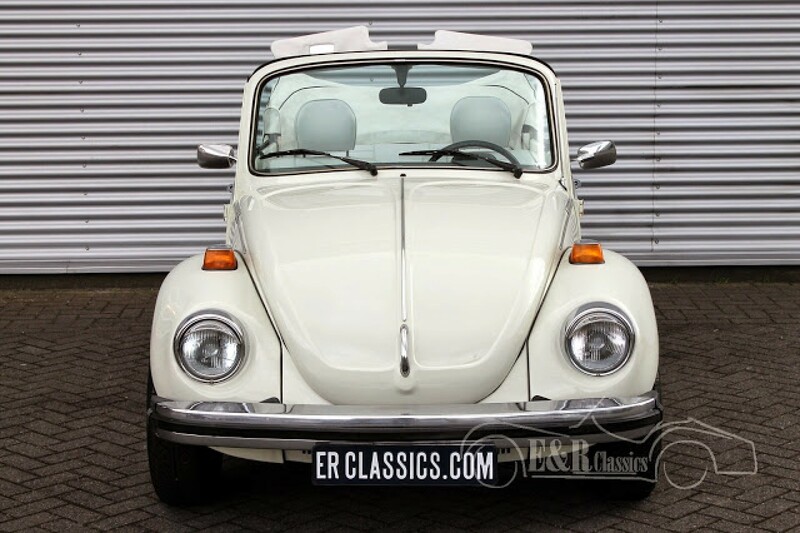 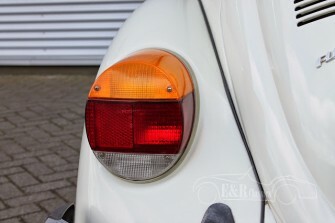 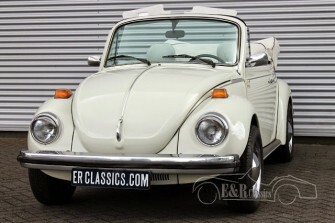 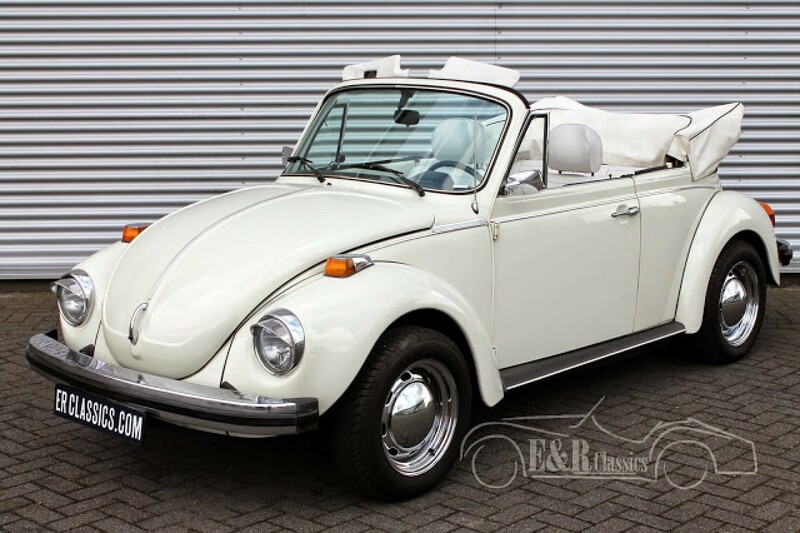 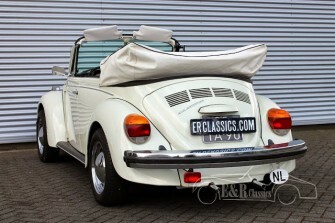 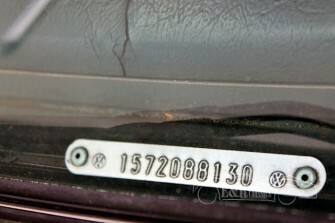 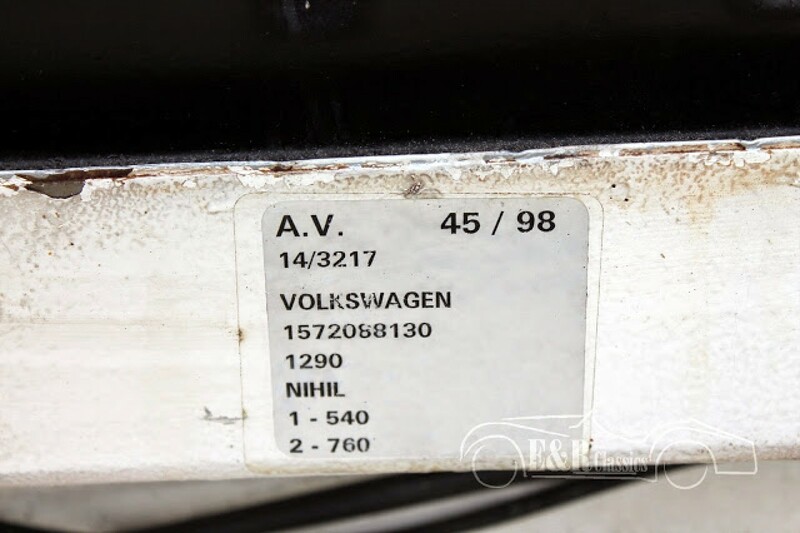 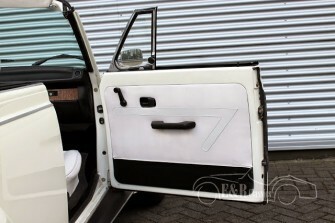 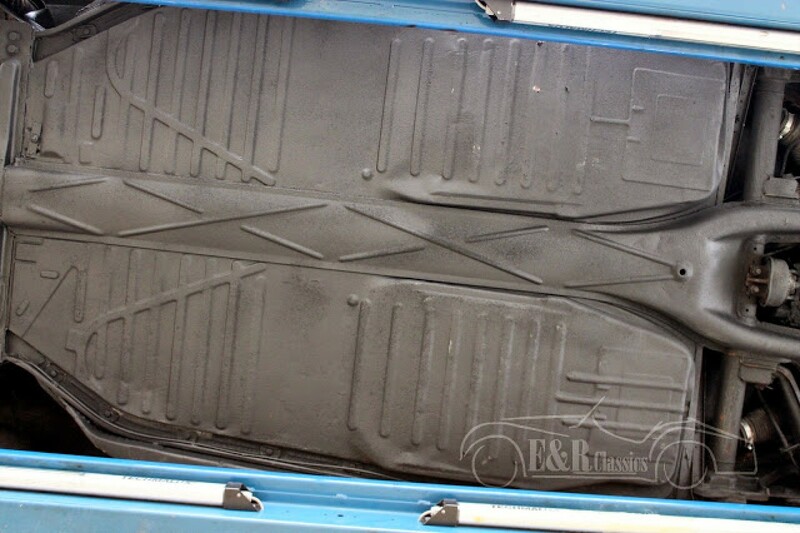 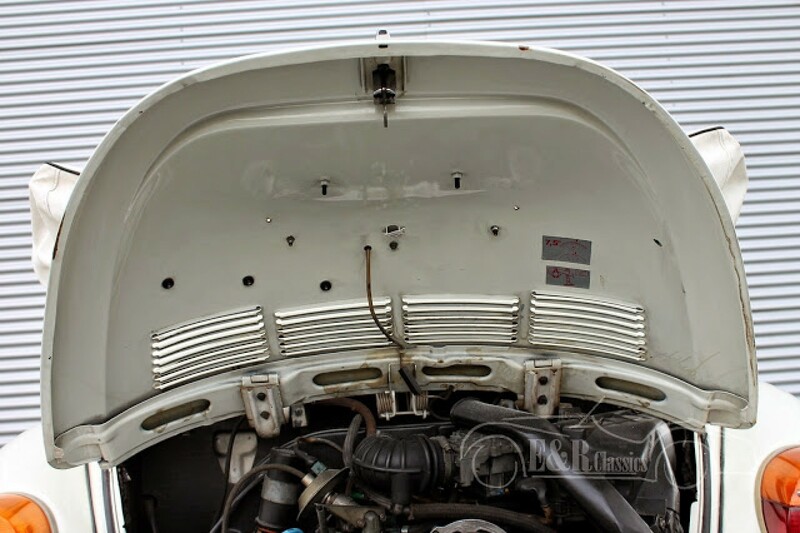 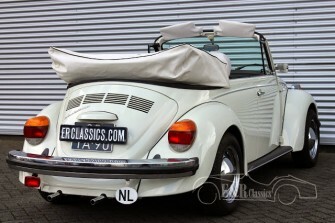 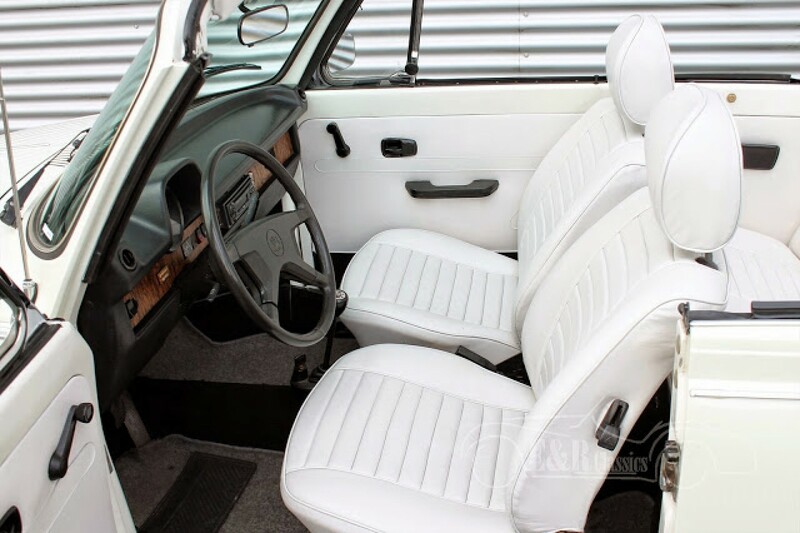 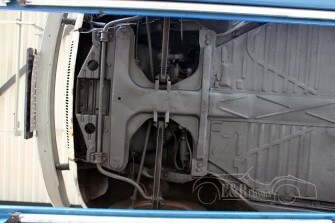 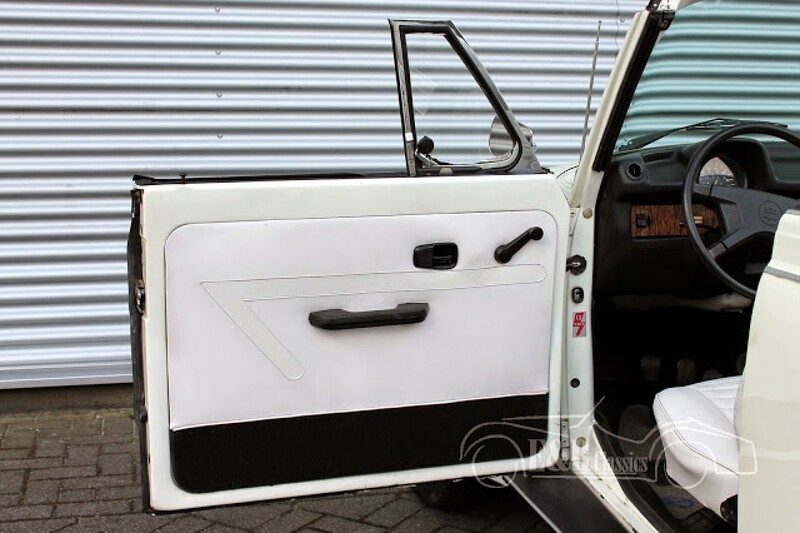 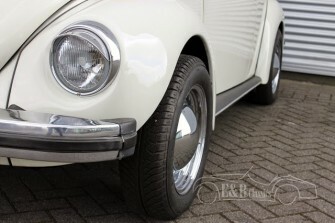 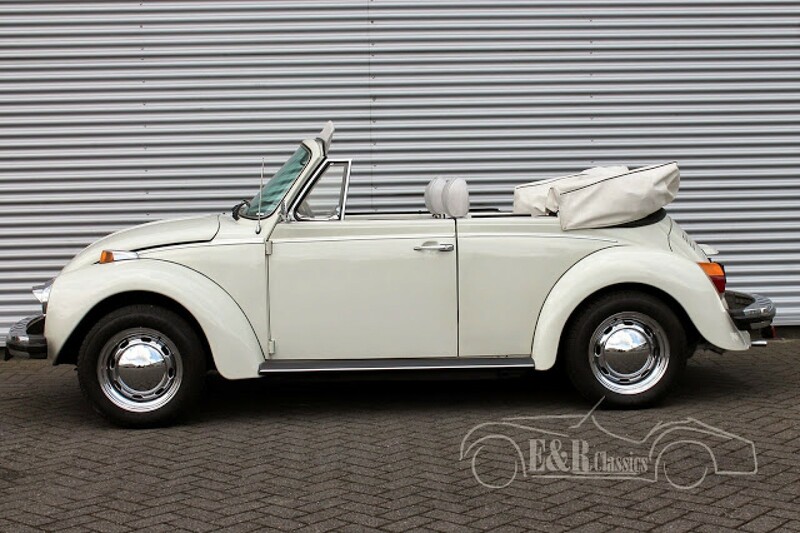 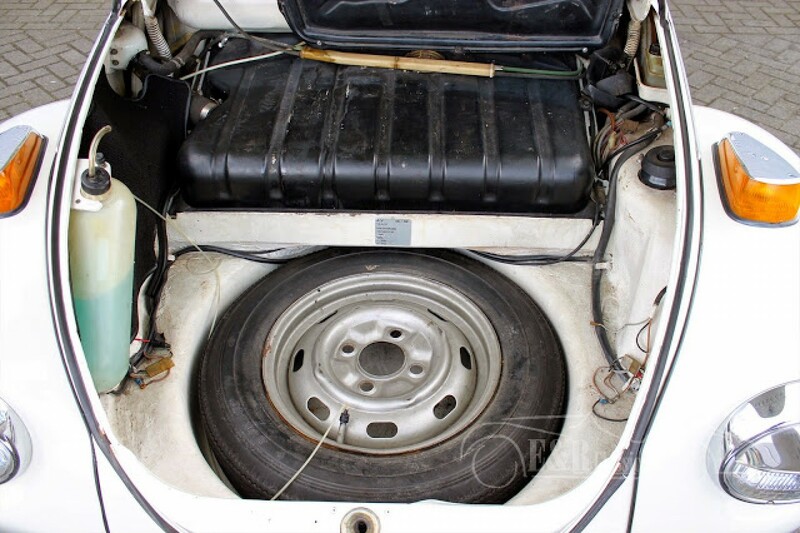 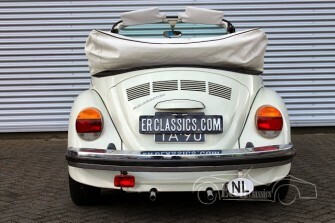 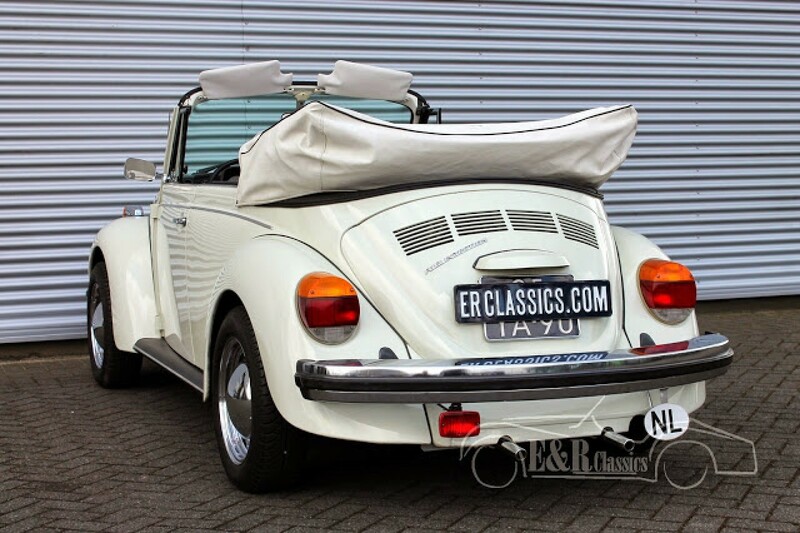 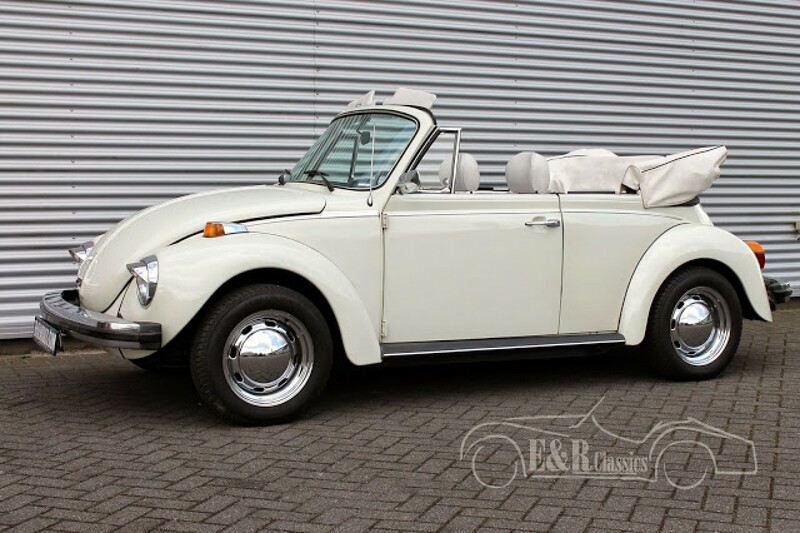 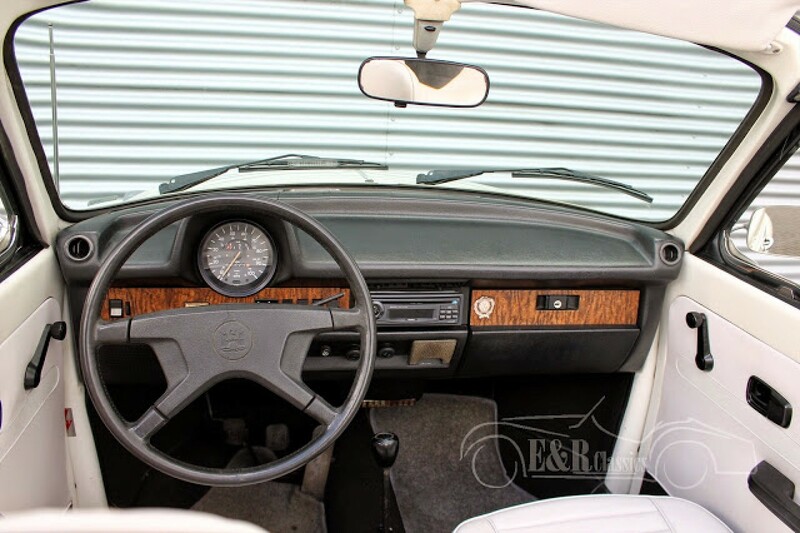 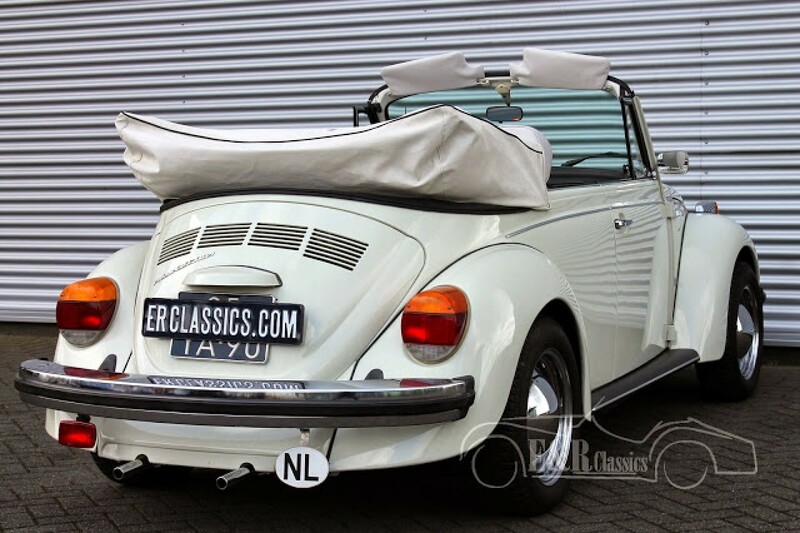 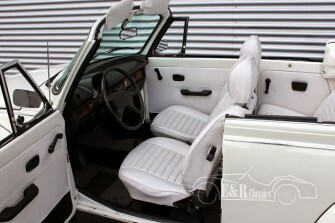 1977 VW Beetle cabriolet in very good condition. Very well maintained. 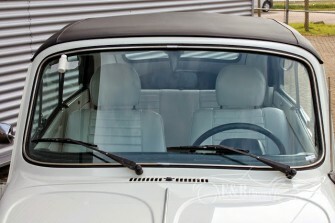 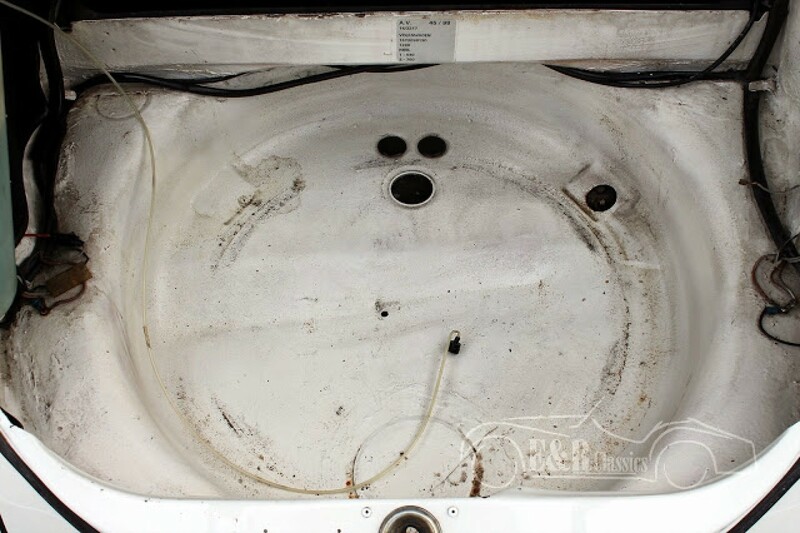 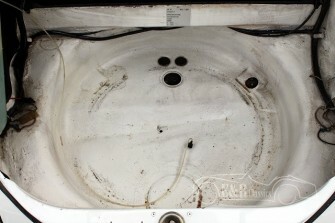 Through the years the original white top has been replaced by a brand new black top. 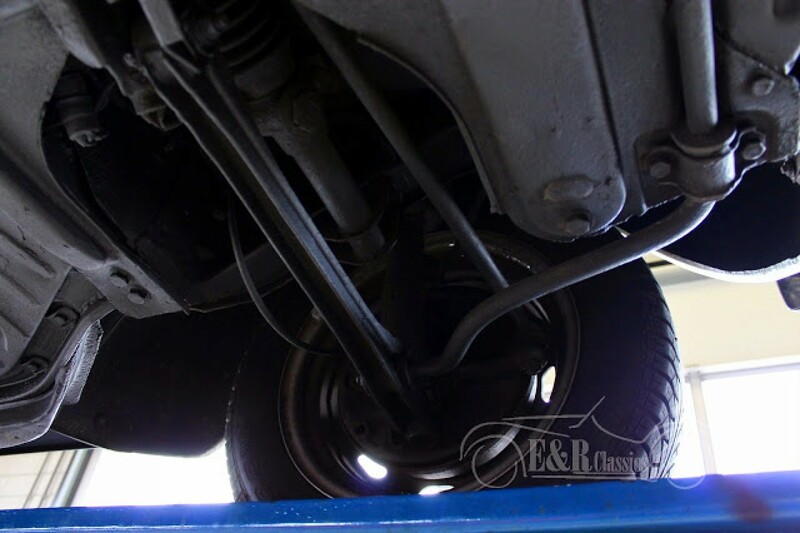 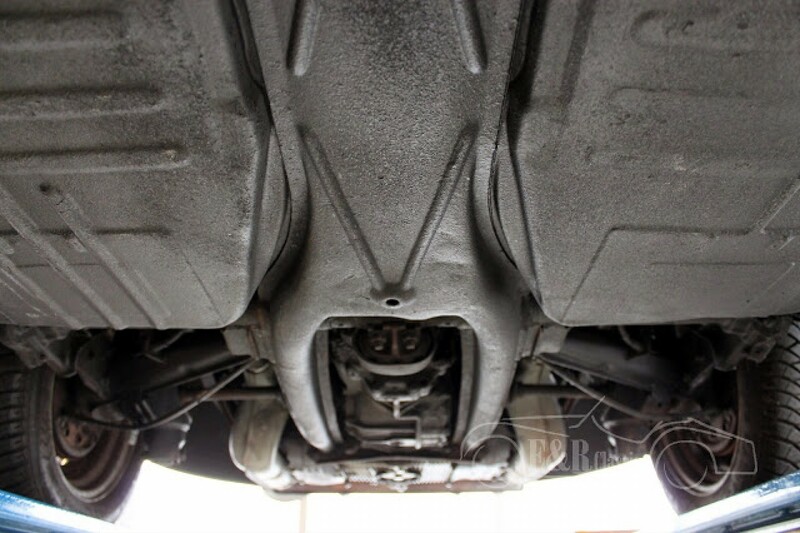 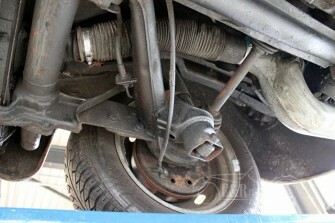 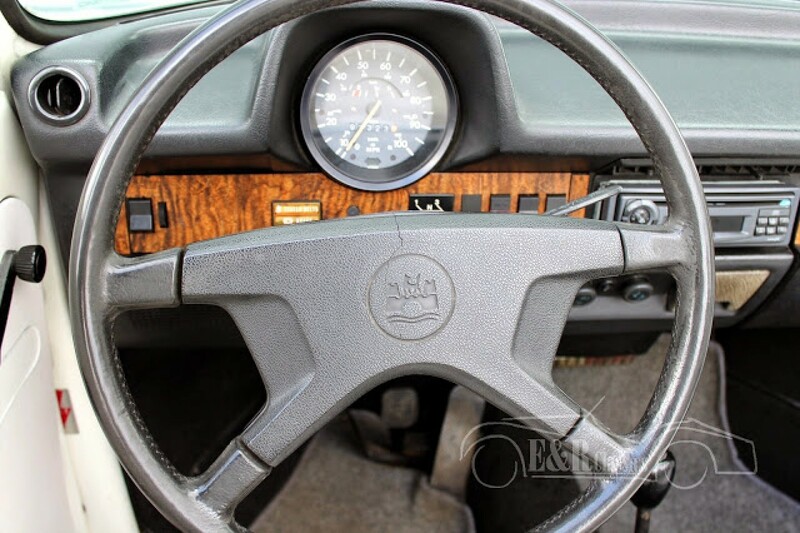 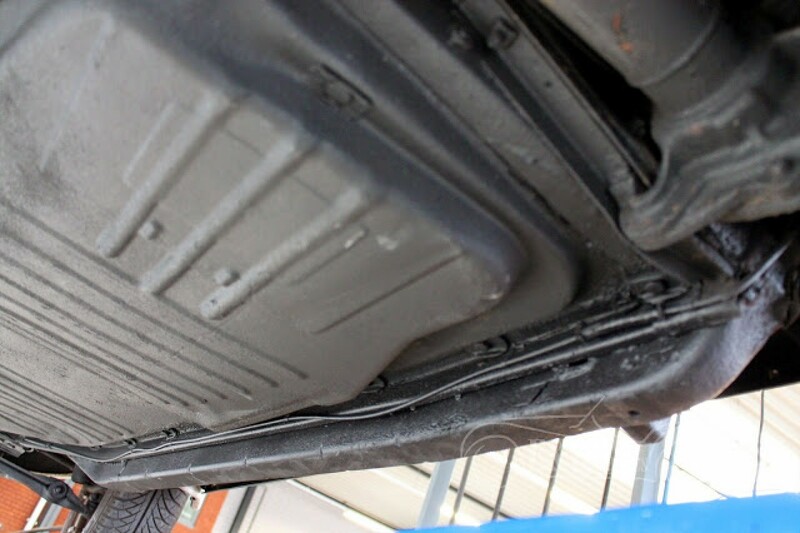 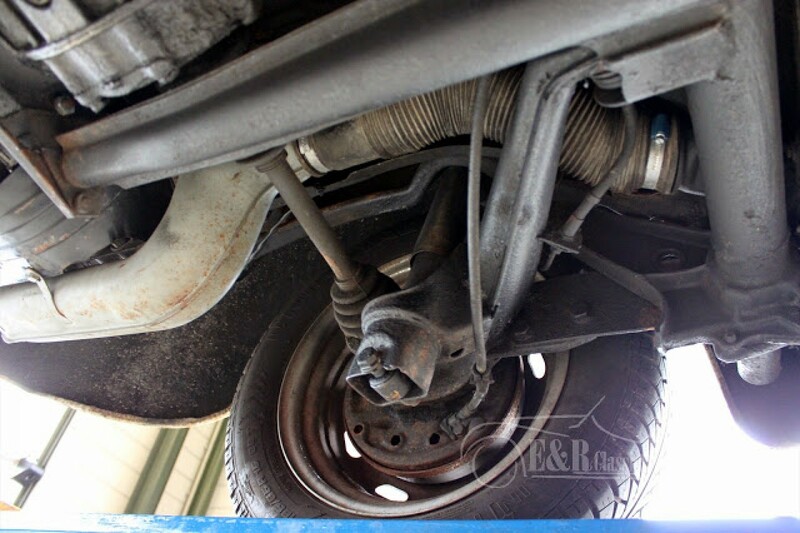 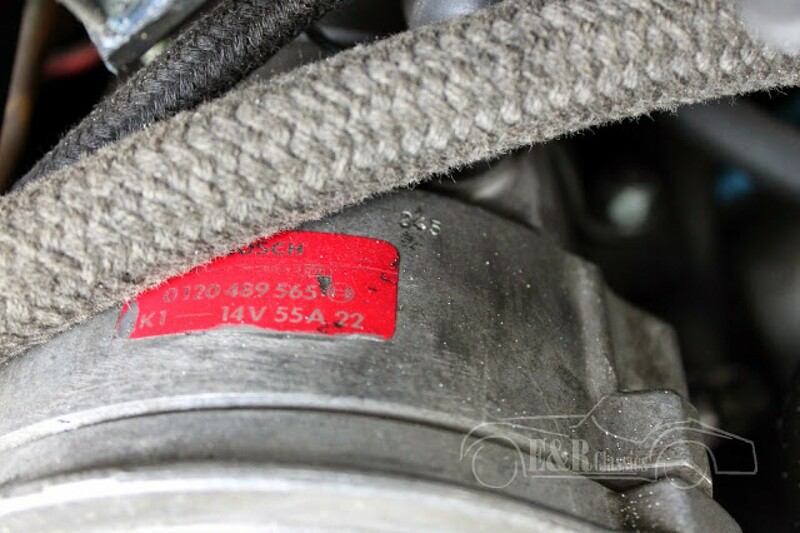 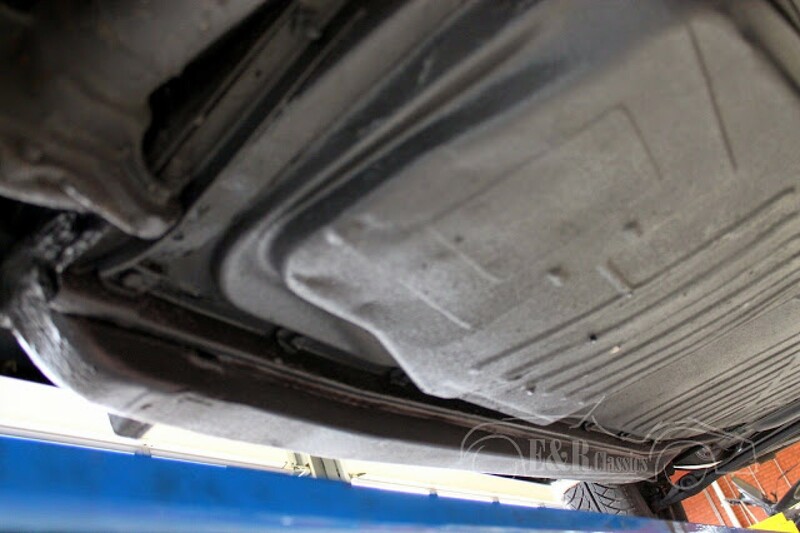 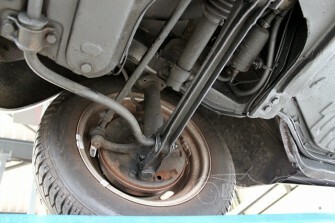 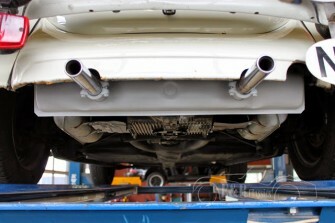 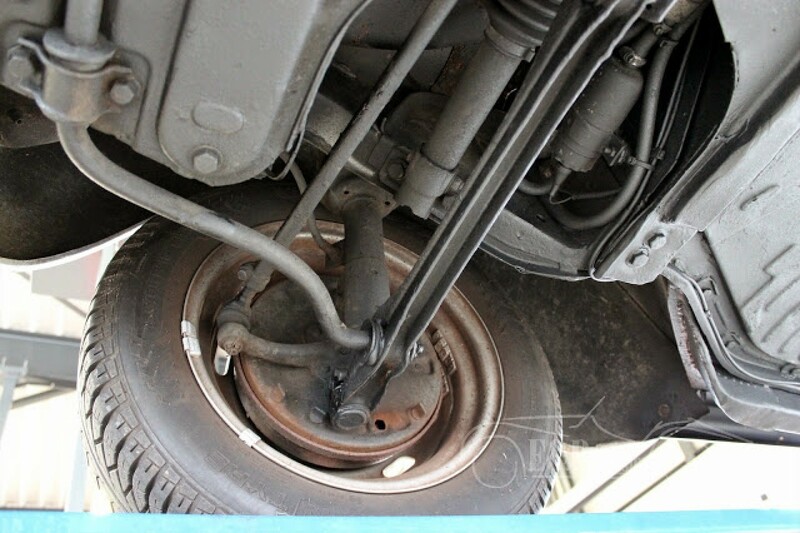 Recently this car got full maintenance. 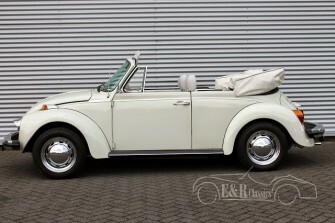 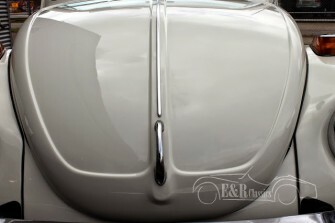 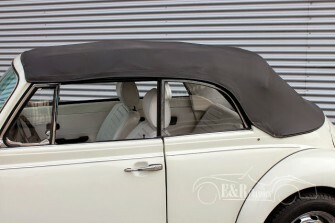 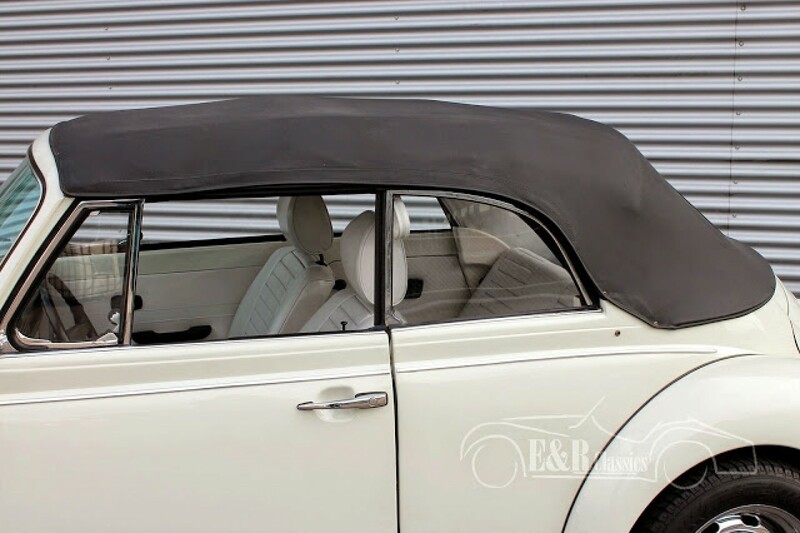 This beautiful Beetle convertible is fully ready for driving. 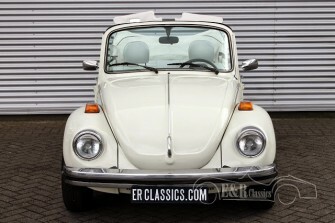 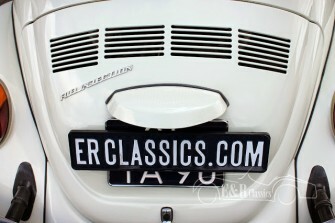 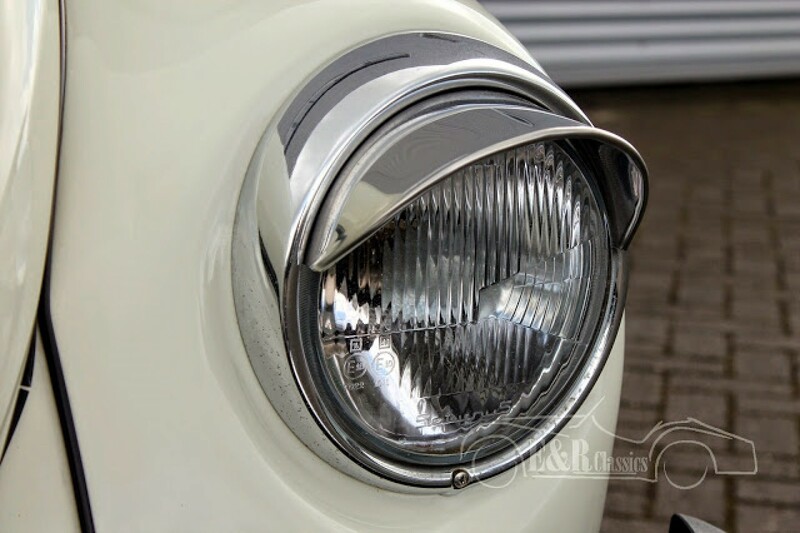 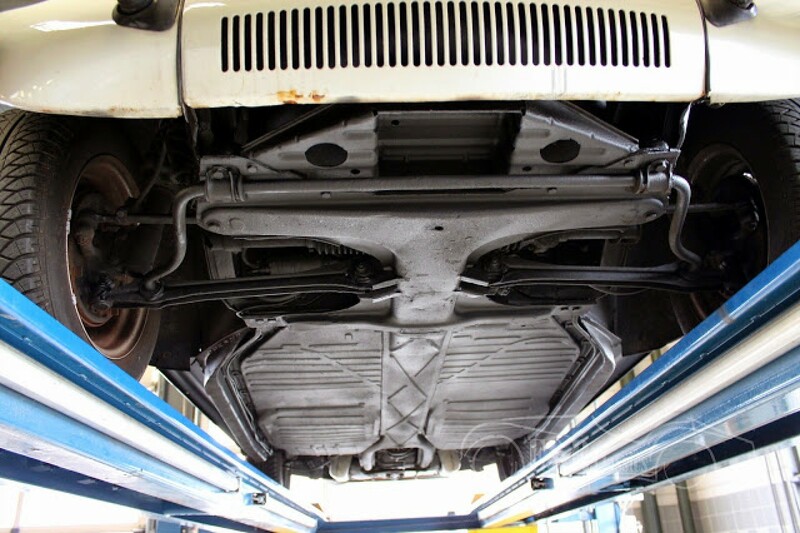 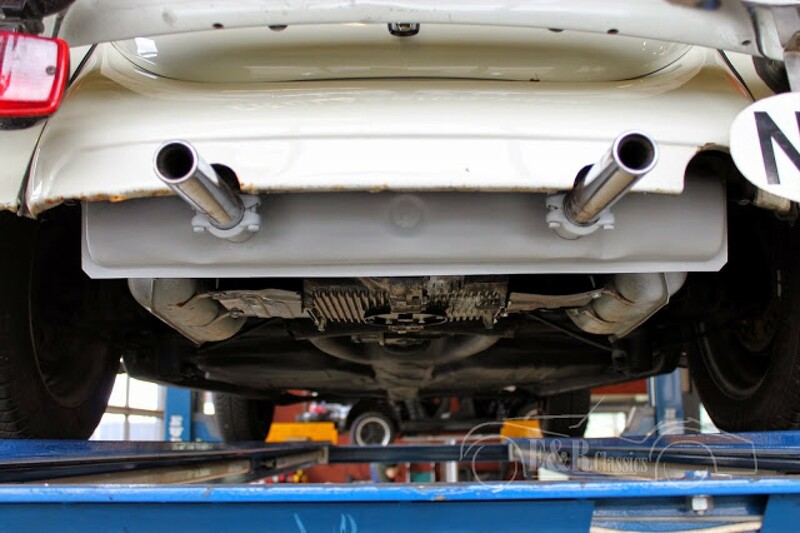 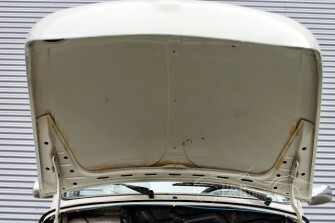 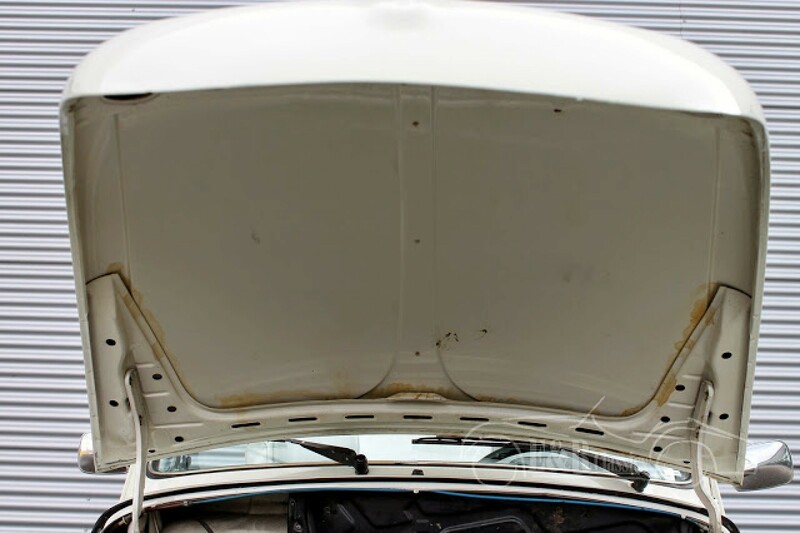 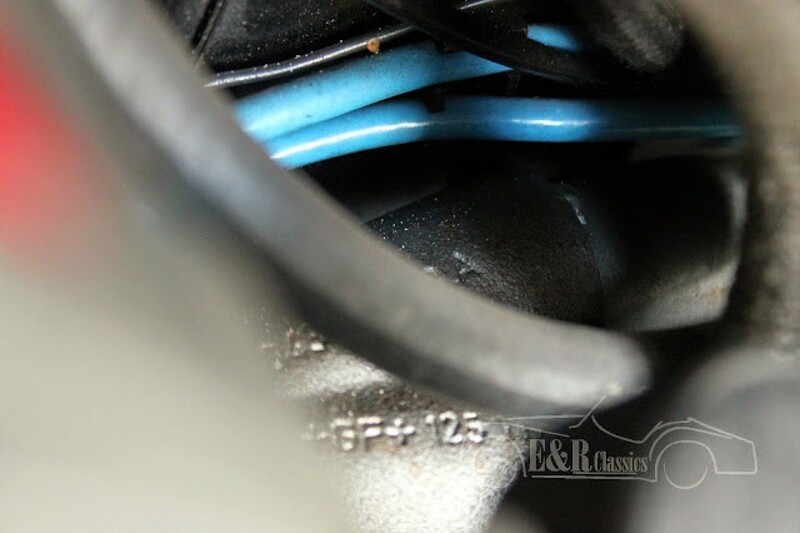 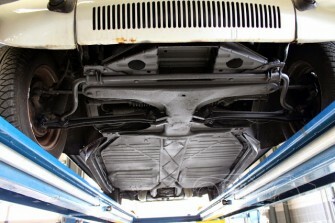 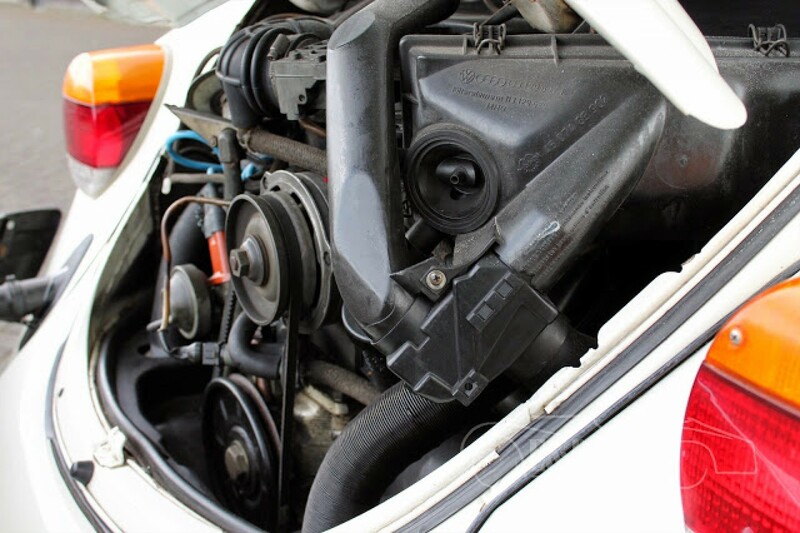 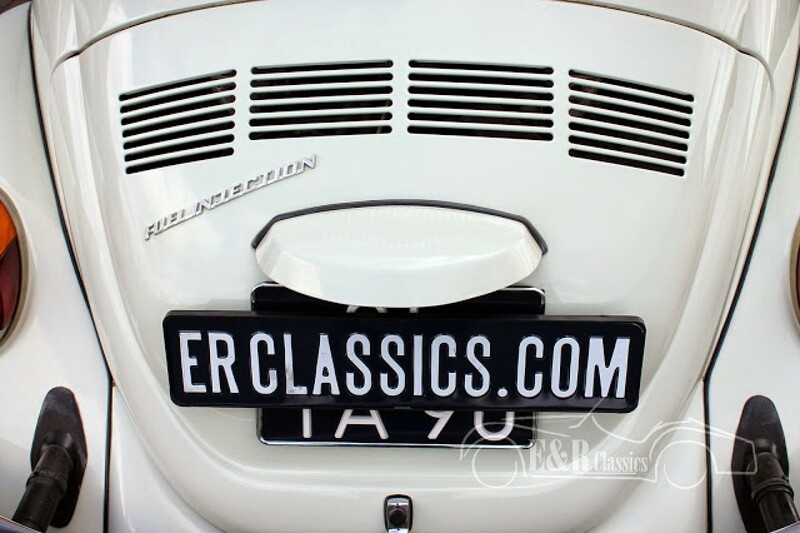 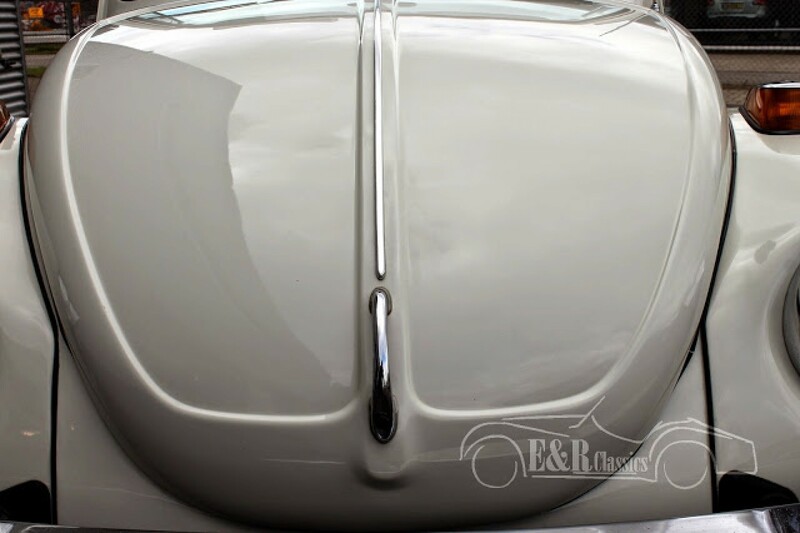 Thanks to the injection device, this beetle is the most powerful Beeltle cabriolet ever delivered originally.